Have a look at these Girls fashion design vectors. It’s true that not everyone likes this kind of vector graphics but honestly speaking, these girls are in a class of their own and you should have them. Have a look at these Girls fashion design vectors. It’s true that not everyone likes this kind of vector graphics but honestly speaking, these girls are in a class of their own and you should have them. Why not, after all they are free of any charge. 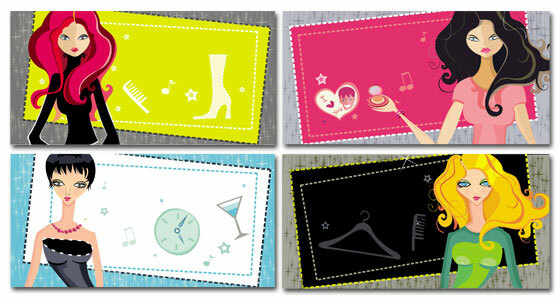 So why don’t you get yourself a copy of these girls fashion design vectors? License: You can use Girls fashion design vectors for personal or educational purposes.